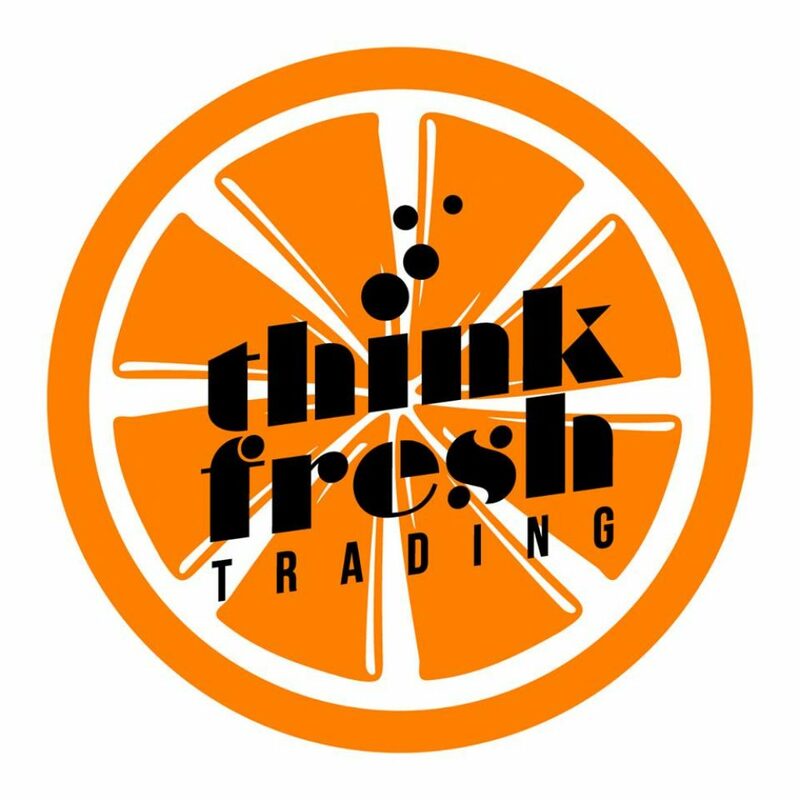 We are a local fresh fruits supplier and distributor to many businesses and organizations all around Singapore. Some of our clients include hotels, restaurants, juice bars, cafes, supermarkets and so on. At Think Fresh we are committed to understanding and meeting your many needs as a customer. We recognize the many challenges of the modern business and we are prepared to journey with you on your road to success! Our commitment to freshness and quality is of utmost importance and we are dedicated to bringing you only the best to your doors. We’re also equipped with our own cold rooms and fleet of delivery trucks to ensure you always receive your fruits fresh and on time. Our established efficient processes also fosters maximum productivity as we ensure no time is wasted and no delays are had. We are fully dedicated to meeting our client needs and will spare no effort in ensuring maximum satisfaction. Overall, we believe in partnering with our customers on their respective journeys to success, having all needs met in mutually beneficial arrangements. We believe your success is our own!